The low-voltage switchboard SIVACON 8PT with the full study of type is a standard solution for the power distribution in industry aand construction sectors. busbar position at the back of the cubicle up to 3200A. Maximum safety and high-tech has been perfectly merged, creating the efficient solution. Thanks to SIVACON® S8, the new generation switchgear for safe and simple power distribution up to 7000A in utility and industrial buildings, as well as process industry. In addition to the various functions of staff and system protection, the new technological solutions of the switchgear open totally new areas of usage. 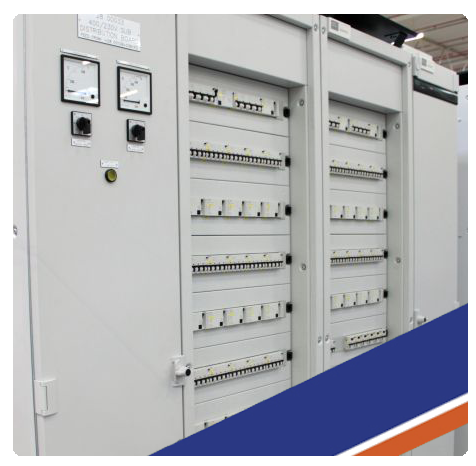 Because of the fact that many usages require spatially optimised installment of the switchgear, various installation systems need to be integrated in a one cell. In case of such usage, the universal installation system SIVACON ensures high efficiency, operating safety and diversity owing to the jointed drainings. SIVACON S4 is the perfectly reliable solution that guarantees optimal safety. 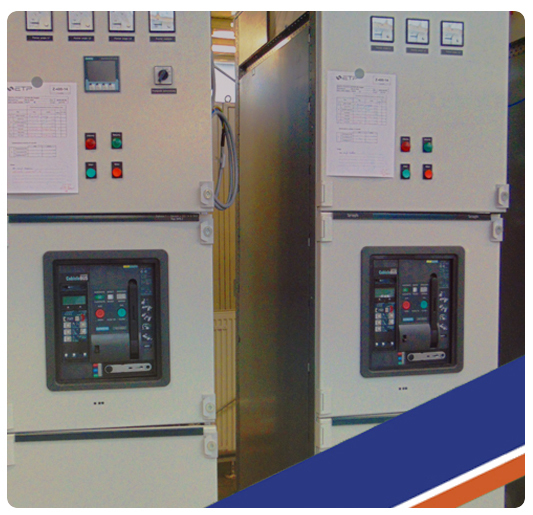 New generation switchgear for quick and easy power distribution in utility and industry buildings up to 4000A. 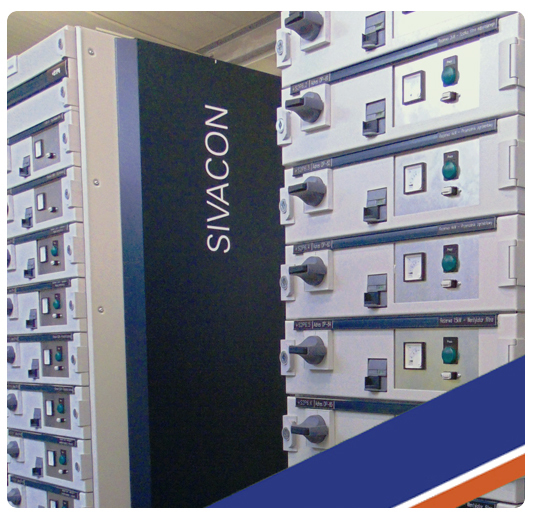 Thanks to the SIVACON products, there has become a way to the universal and complete system solutions on the IEC market in terms of the low-voltage power distribution.